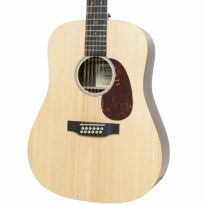 Buy this item for as low as $291.67 per month. 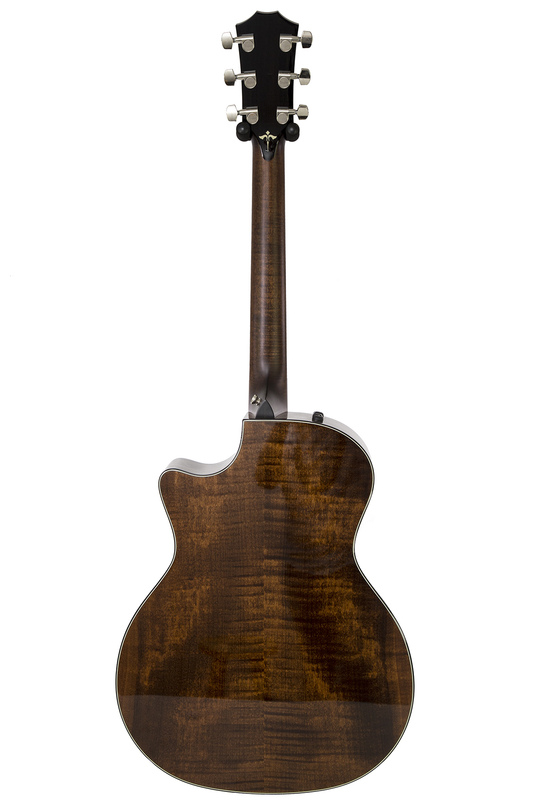 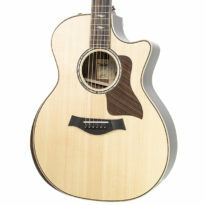 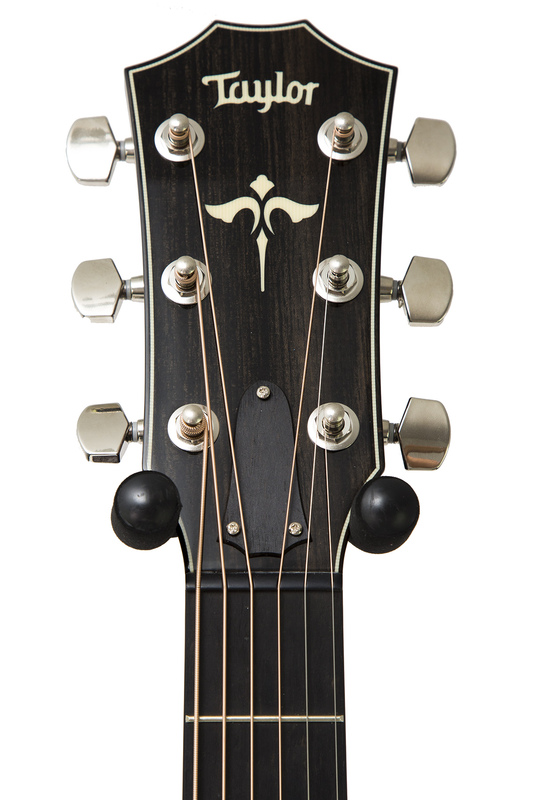 Combining elegant aesthetics with tone-enhancing details, Taylor's 600 Series guitars are incredibly popular. 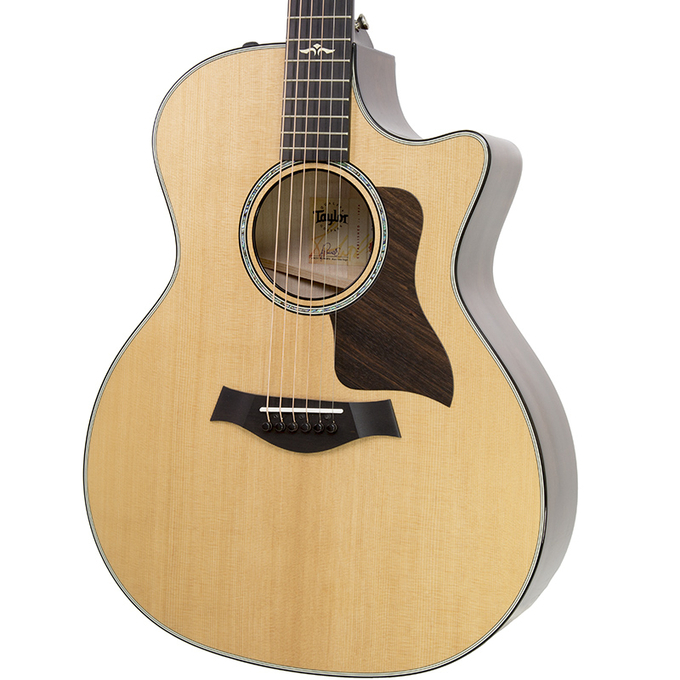 The 614ce acoustic-electric Grand Auditorium features revolutionary V-class bracing, which boosts volume evenly across the tonal spectrum, increases sustain, and improves the natural intonation of the instrument by creating a more synergistic response from the soundboard. 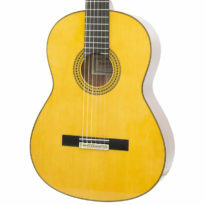 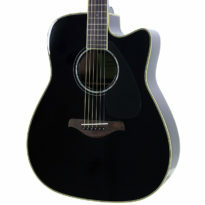 This fosters a more harmonious relationship between the notes you play, helping chords to ring out in cohesive splendor. 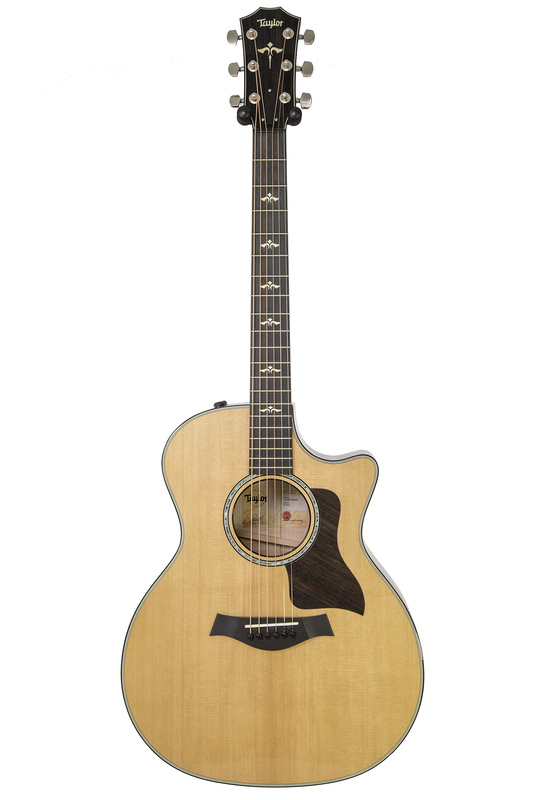 If you're a guitarist who appreciates a more played-in tone, you'll relish how the 614ce's torrefied Sitka spruce top and maple back and sides work together to convey every nuance of your playing. 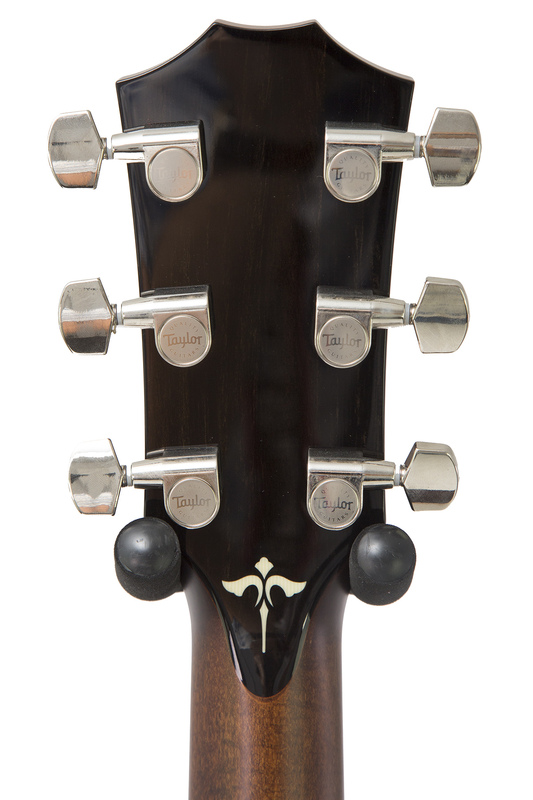 While you delight in its beautiful tone, your eyes will savor the 614ce's tasteful appointments. 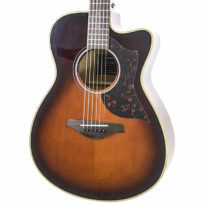 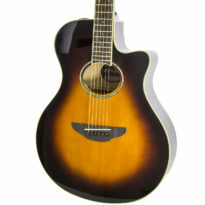 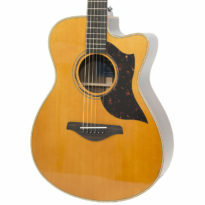 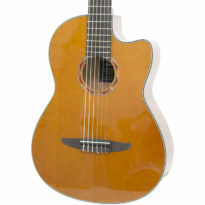 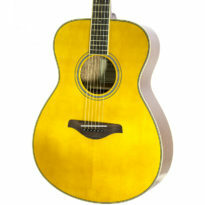 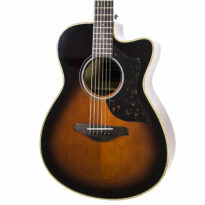 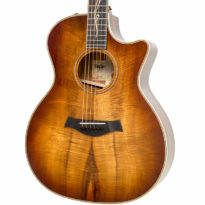 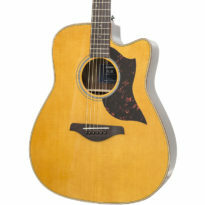 Be the first to review “Brand New Taylor 614ce Brown Sugar Stain with V-class Bracing” Click here to cancel reply.